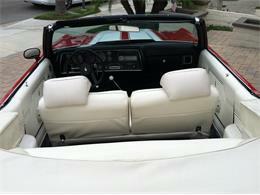 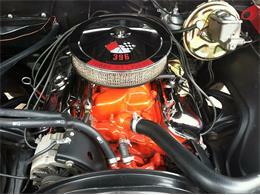 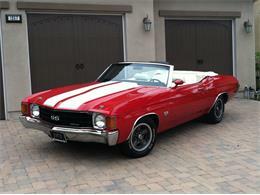 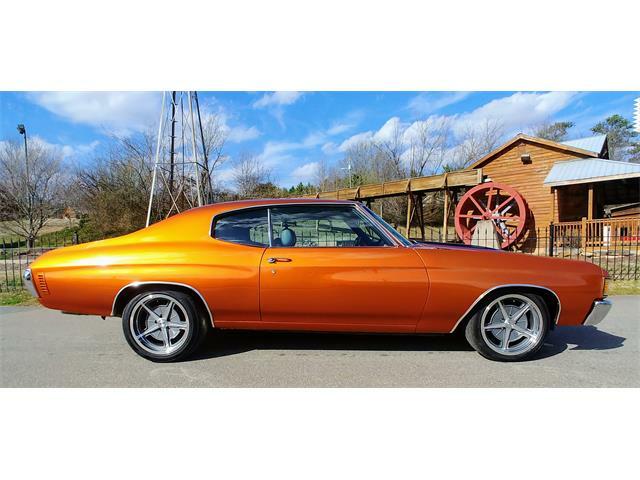 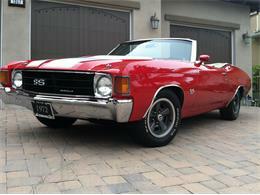 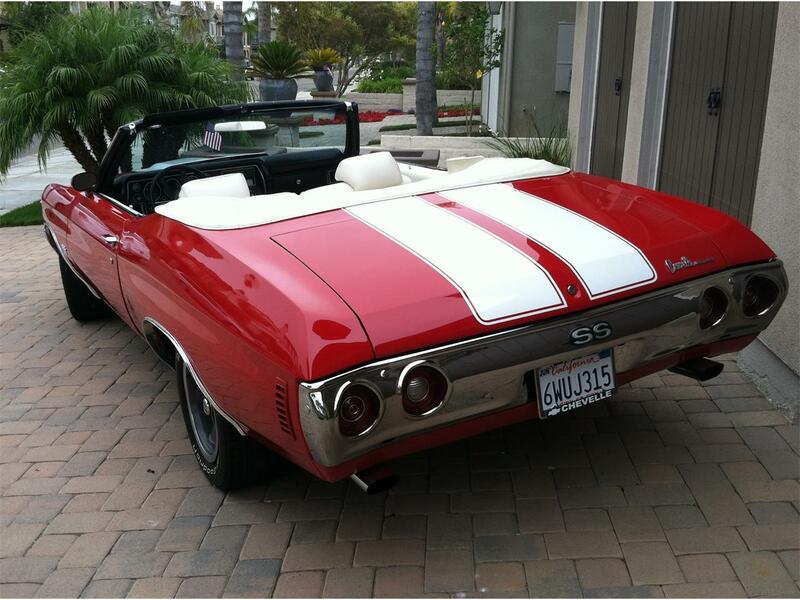 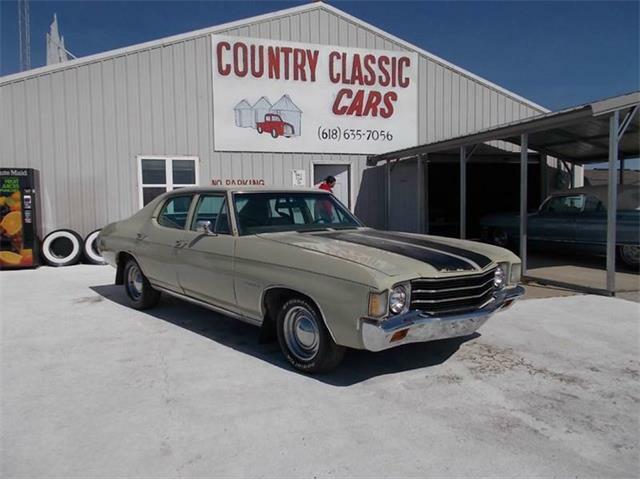 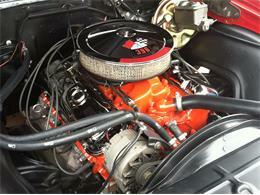 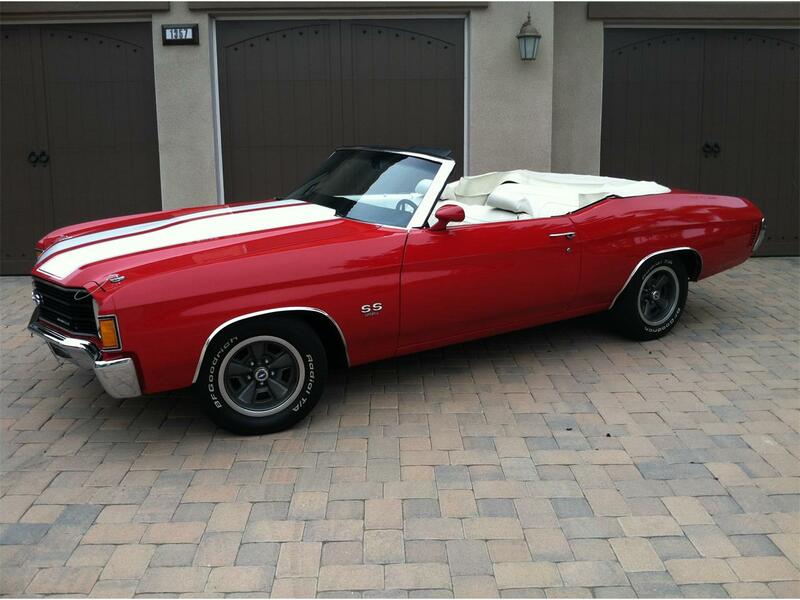 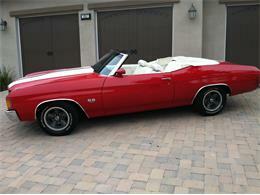 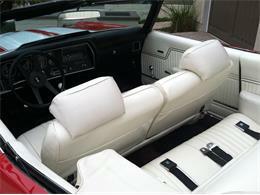 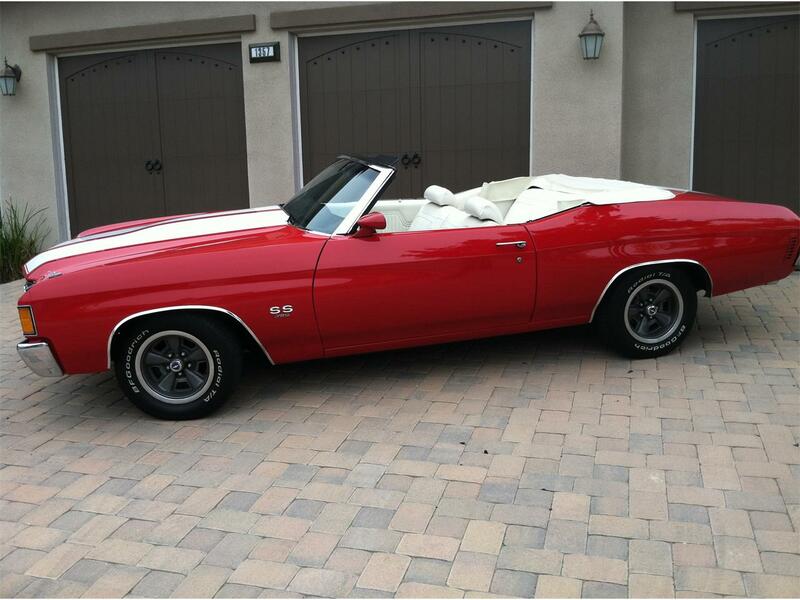 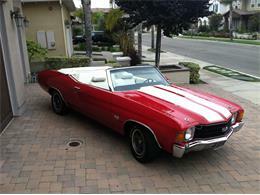 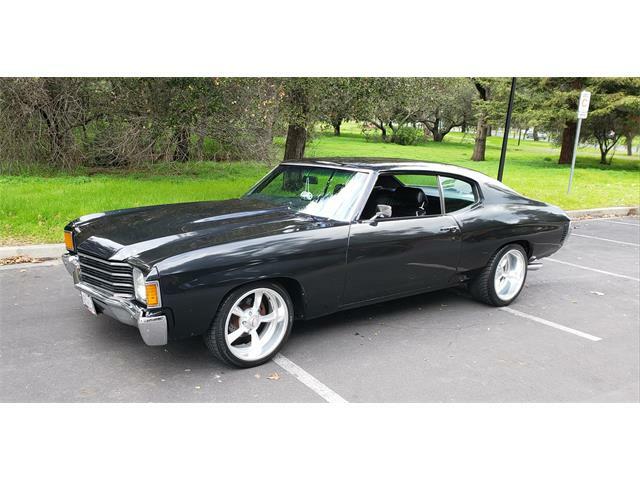 This car is originally a 1972 Chevelle Malibu Classic Convertible born with a 307 motor in it. 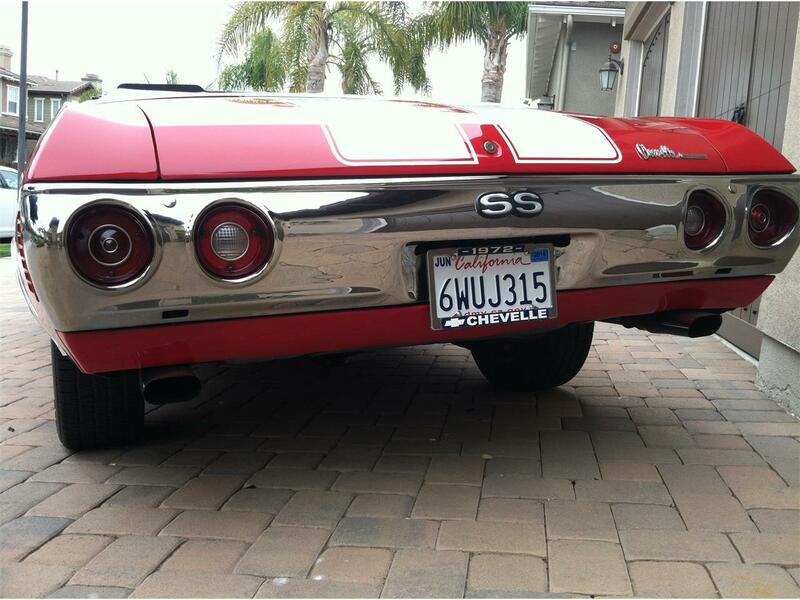 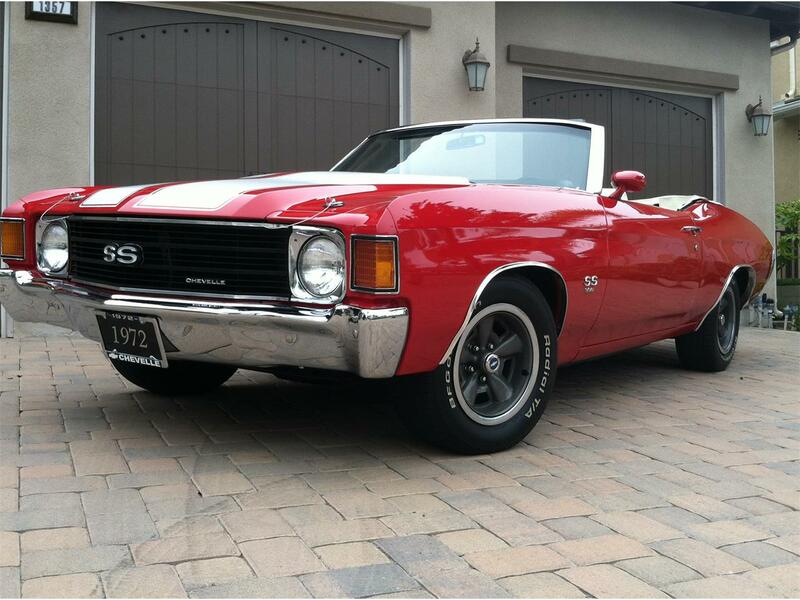 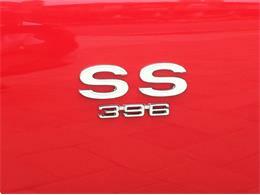 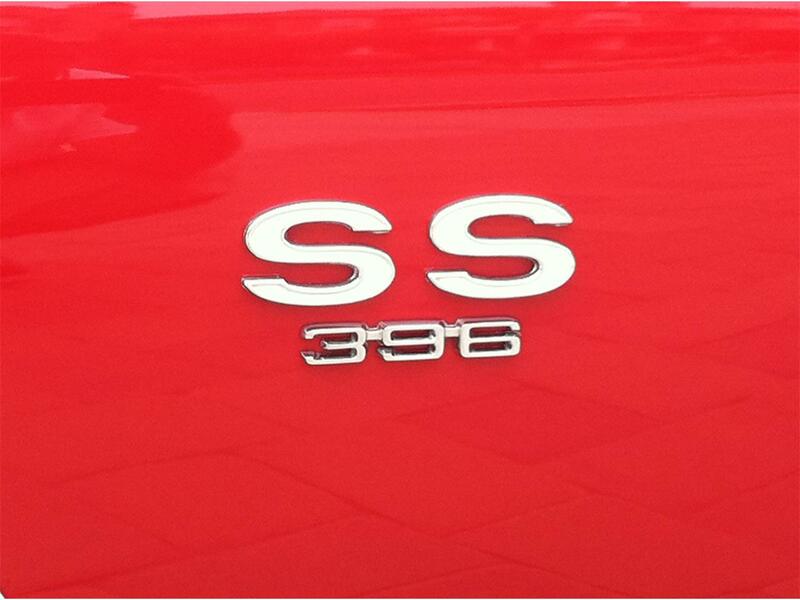 It has been dressed up as an SS Chevelle with the addition of the striping and SS badging. 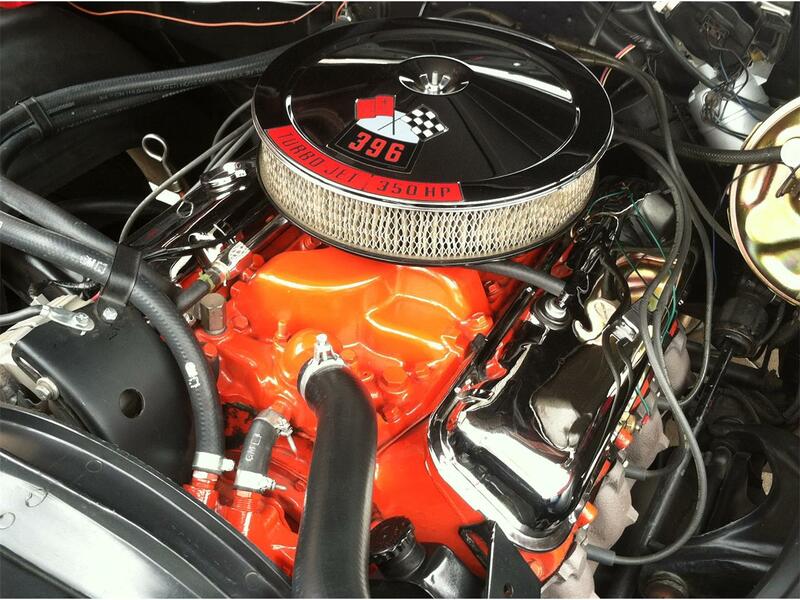 The motor is a period correct big block mated to a Muncie 4 speed transmission coupled with a 12 bolt rear end which runs excellent and sounds great. 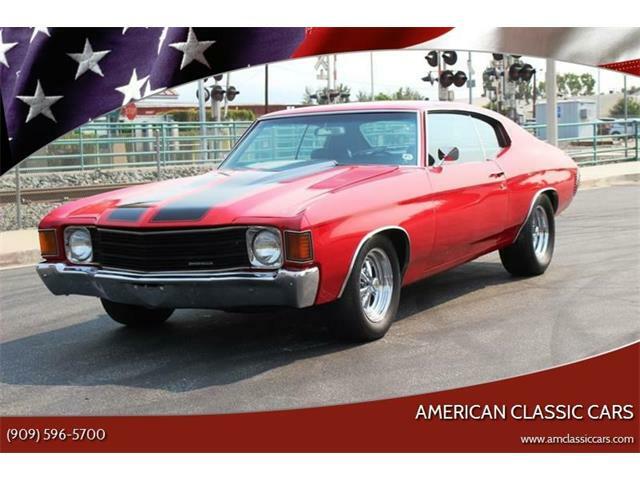 She has power steering, power brakes, front disc brakes, and tilt steering, This car is extremely reliable and will go anywhere you take it and as far as you want to go. A true cruiser that will get looks everywhere you go. 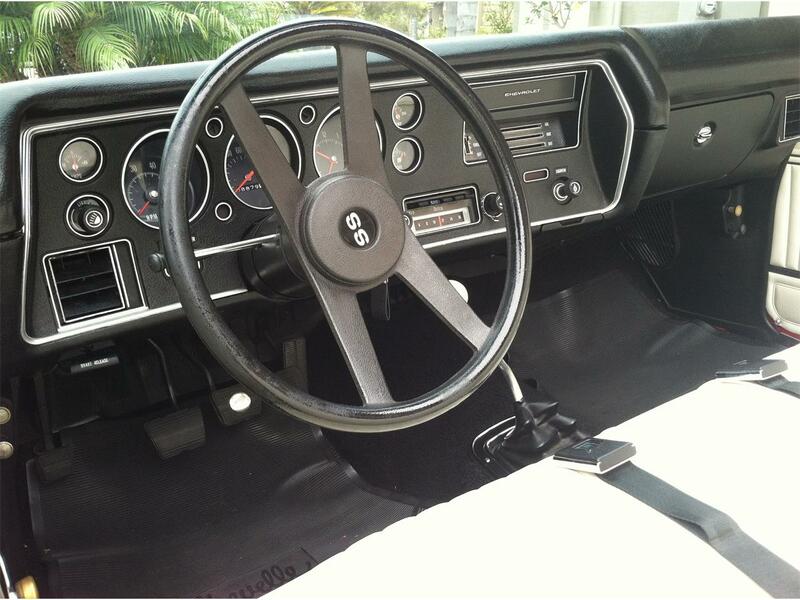 A late model vintage radio and custom speakers have been added with Bluetooth capabilities (not in pictures) for your listening pleasure and the power top works fine if you ever decide you want it up! 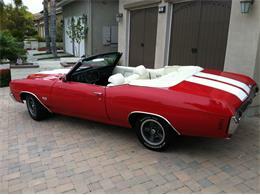 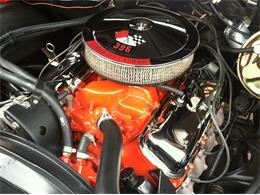 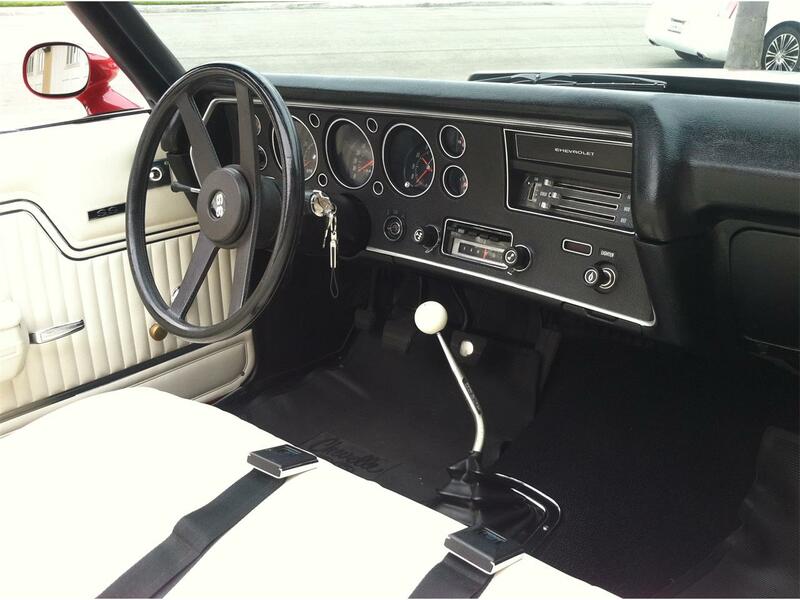 Have fun, take it to car shows and enjoy the feeling of driving around a true piece of the muscle car era!